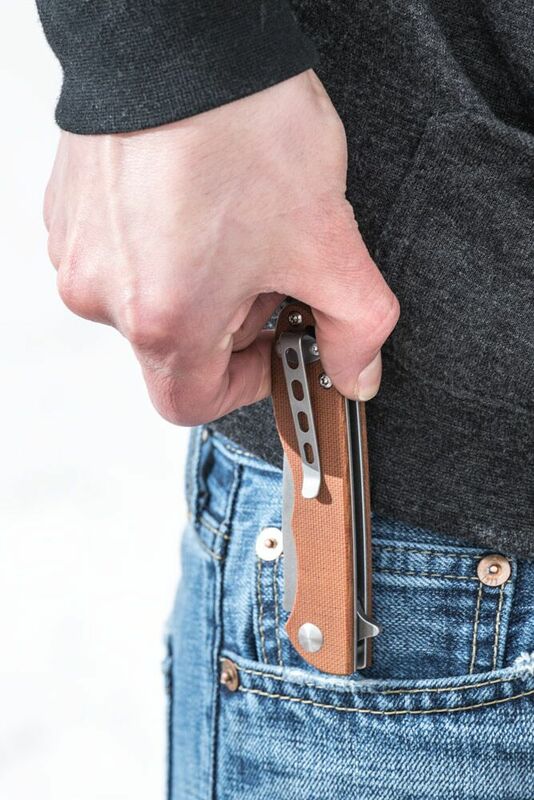 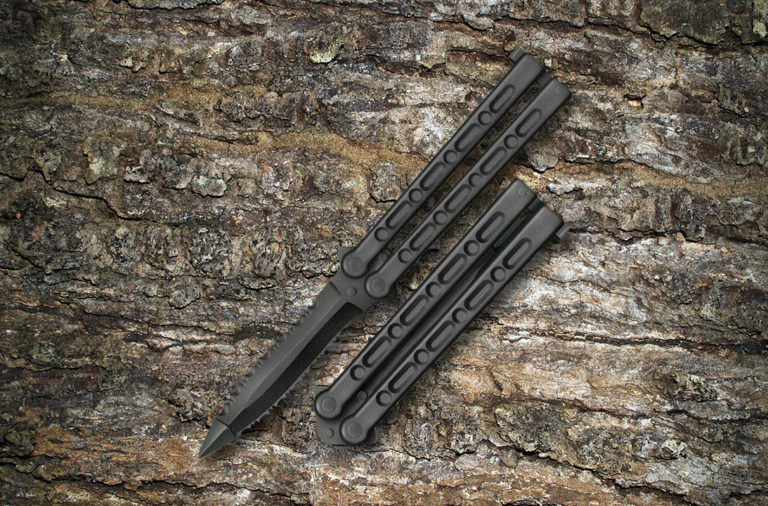 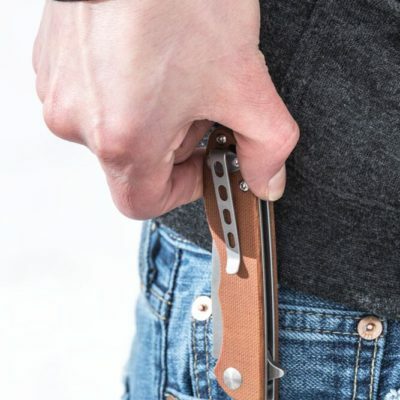 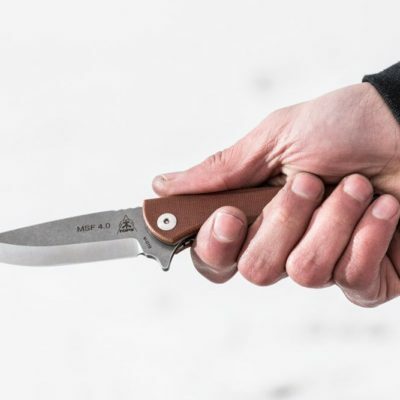 Breaking News – Ucon, Idaho – TOPS releases the new TOPS Mini Scandi Folder 4.0 – the long awaited folding version of their popular neck knife. 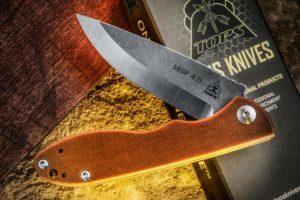 This release couldn’t have come at a better time since TOPS is celebrating their 20th anniversary this year. 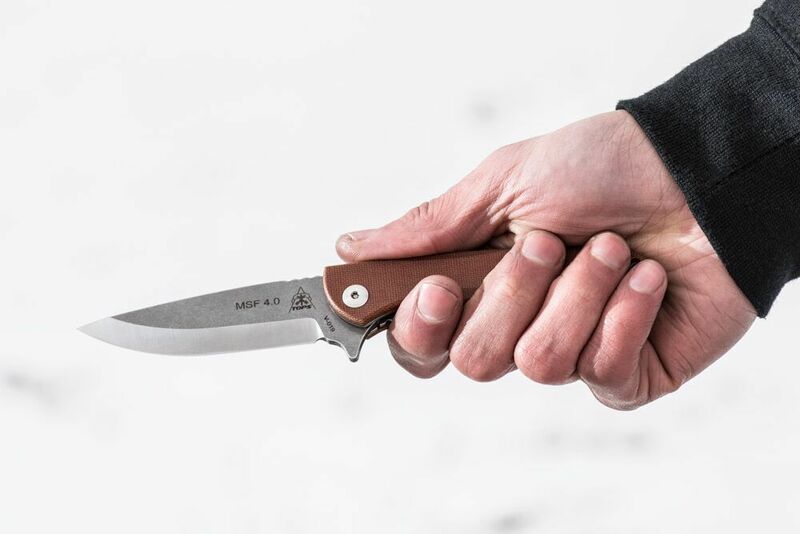 The new TOPS Mini Scandi Folder 4.0 is finally on it’s way to vendors and soon your front door. 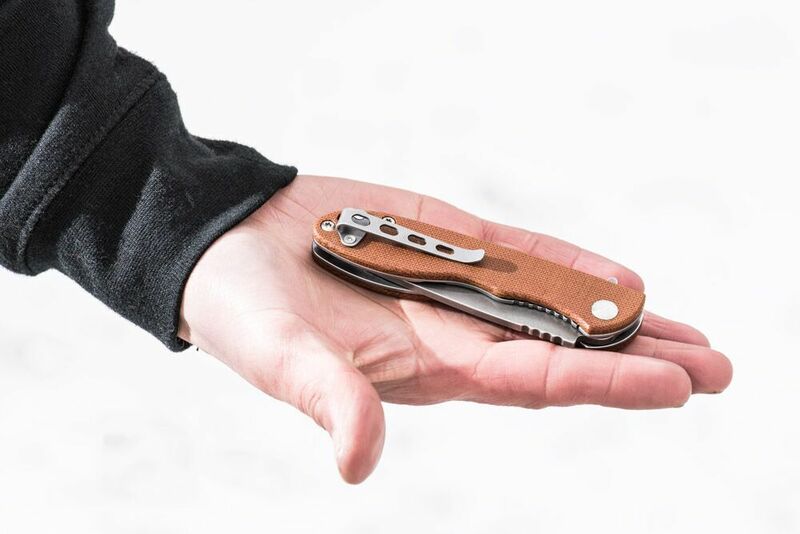 The new Mini Scandi Folder 4.0 is essentially TOPS’ most popular neck knife redesigned as a folder. 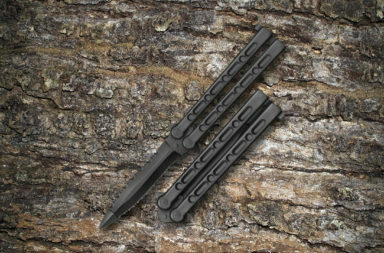 The MSF is a collaboration piece. 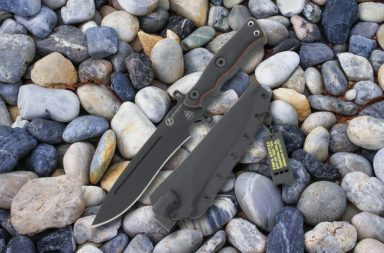 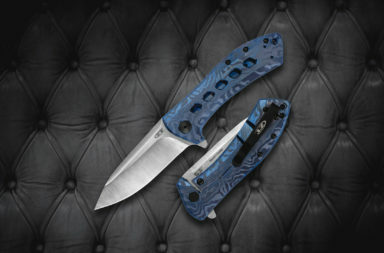 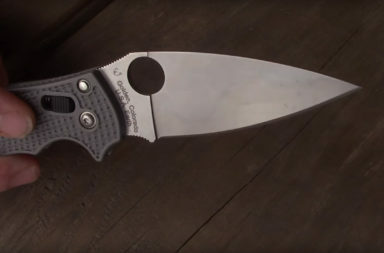 It was designed by Leo Espinoza, but TOPS teamed up with Maserin Knives to have it made in Italy. 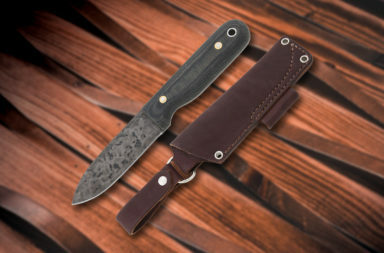 It’s a flipper style folder with a full Scandi grind blade. 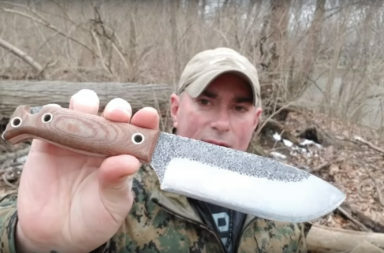 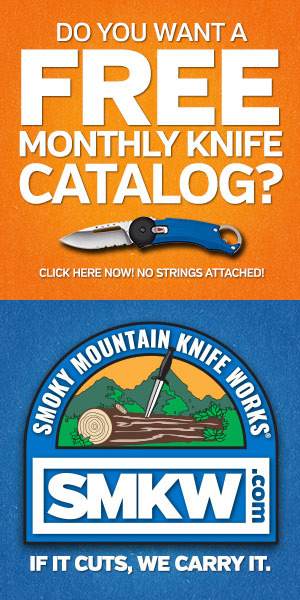 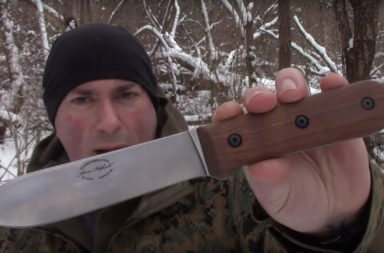 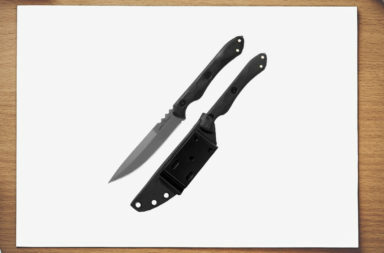 This makes is perfect for slicing through materials that common folding knives would struggle with. 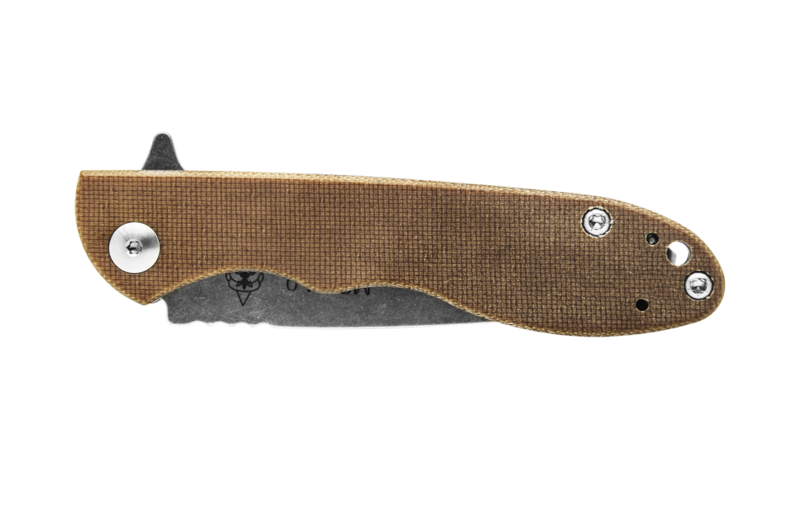 The high-end N690Co stainless steel with an alloy holds an edge really well, and the opening action is smooth and reliable thanks to its ball bearing pivot system. 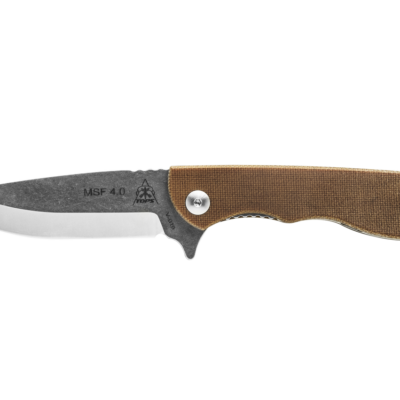 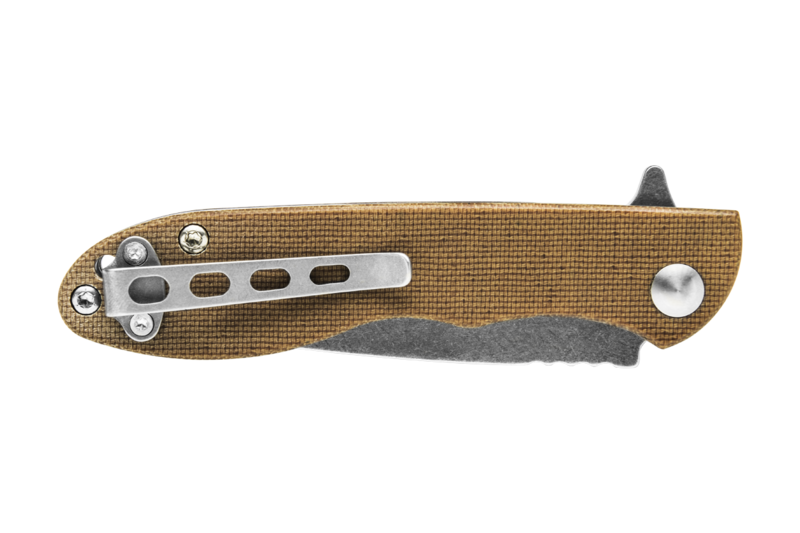 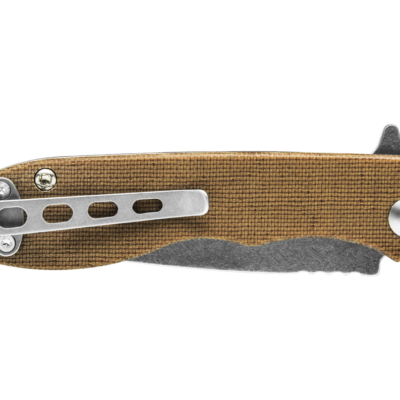 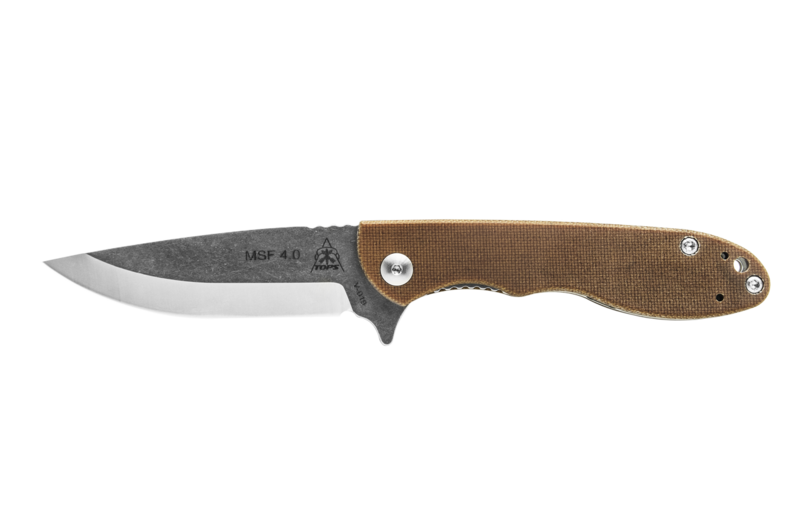 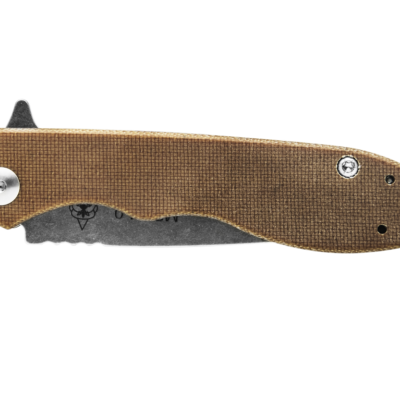 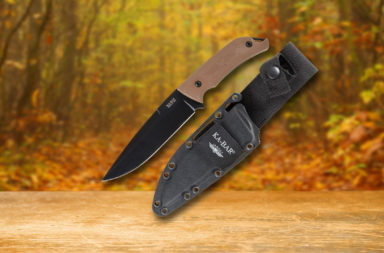 The MSF 4.0 features stainless steel frames with tan canvas Micarta scales. 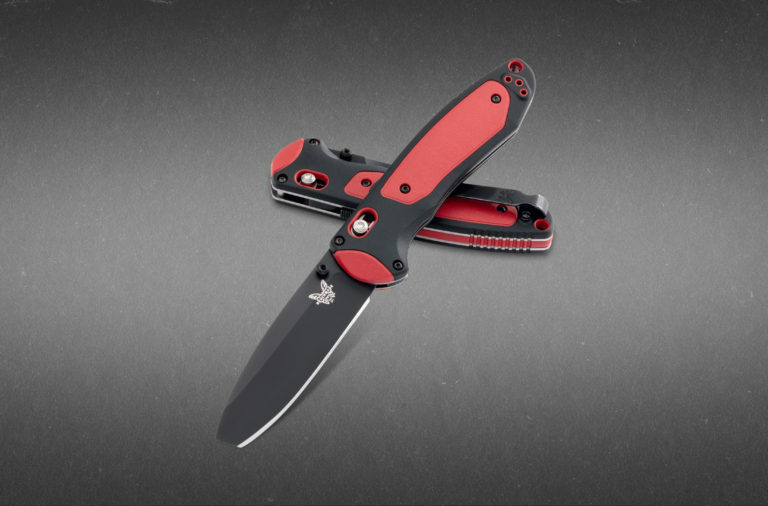 It comes with a reversible pocket clip- which can be a life-saver for lefty’s like me. 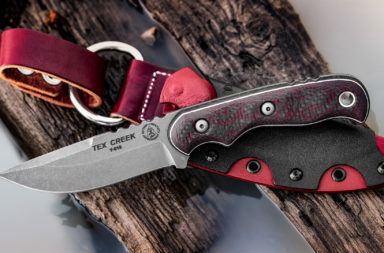 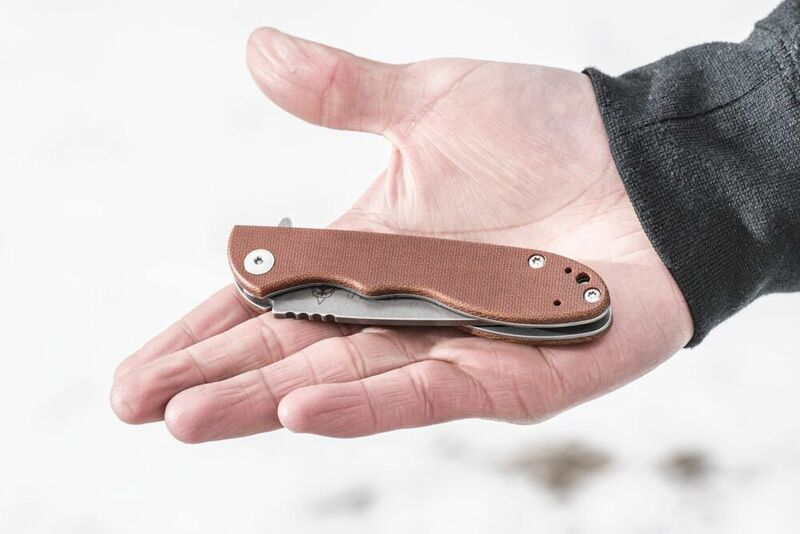 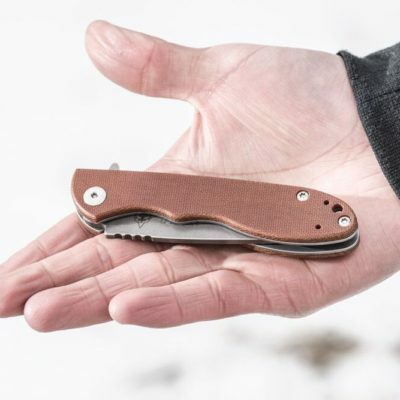 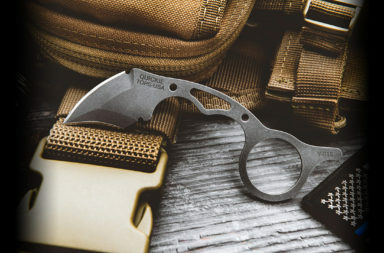 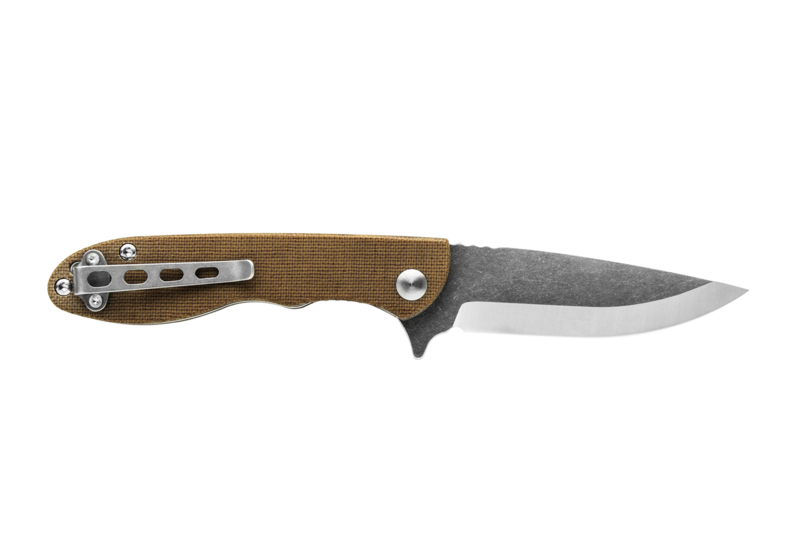 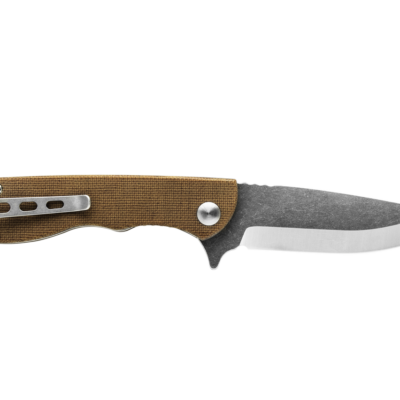 The TOPS Mini Scandi Folder 4.0 is like carrying a bushcrafting knife with you wherever you go. 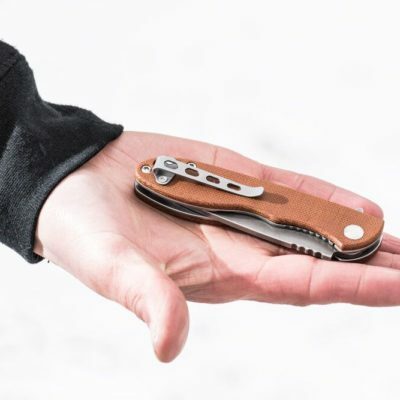 You can pre-order the Mini Scandi Folder 4.0 by clicking any of the links in this article or by simply clicking the button below.